At once horrifying and captivating, Baby Teeth was a story that will stay with me for a long time. It was so compelling, I couldn't look away. I hated having to put it down for reasons such as sleeping. Who needs sleep, right? This novel is told in third person alternating between Suzette's and Hanna's points of view and was a roller coaster ride between Suzette's anxiety, Hanna's disdain and hatred for her mother, and Alex's naivety. Their mother-daughter relationship is fraught with tension, exacerbated by Alex's unwillingness to believe their daughter is anything but an angel. Alex's character was frustrating. He wanted to stick his head in the sand and pretend everything was perfect rather than believe his daughter needed help. I wanted to yell at him! While Suzette isn't the best mother ever, I did feel bad for her. She was dealing with Hanna alone without the support of her husband, and that would drive anyone to the brink of a breakdown. Baby Teeth haunted me to my core, and I loved every minute of it. How can a seven-year-old child know how to be so manipulative at her age? I would have liked more mystery as to Hanna's thoughts and plans, but reading from her perspective was super creepy. I appreciate my family so much after reading this book! 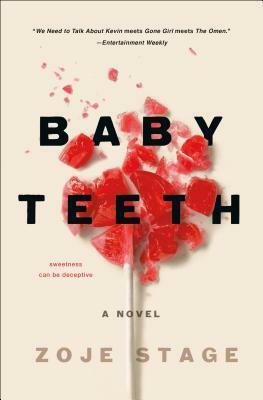 If you're an adrenaline junkie like me and love thrillers, Baby Teeth is the book for you. 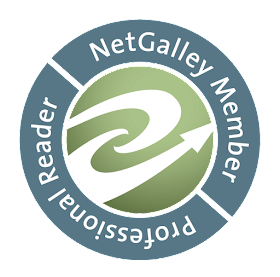 ~Jennifer~ | 11:31 AM | book review | Netgalley Please comment! 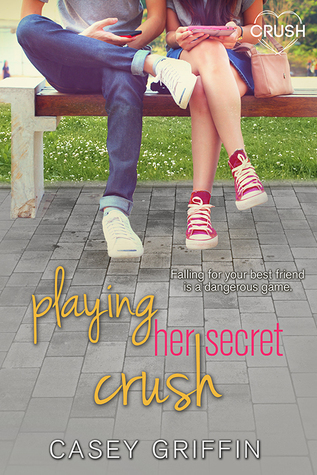 Playing Her Secret Crush was a cute story with a synopsis I couldn't resist. The fact that Katie and Alex are gamers had a lot to do with my interest in reading this book, I must confess. Plus I just love a good friends-to-lovers story! Playing Her Secret Crush is told in third person alternating between both Katie and Alex. I've read some reviews of this book in which it's mentioned that knowing both characters' feelings made the ending of the book too predictable, and I'm afraid I have to agree. Katie feels like she comes in last for everything with family, friends and school. She knows her father didn't fight to share custody of her, and that's where much of her insecurity lies; however, not much else is done with this knowledge. I think it could have been explored further because it played a huge role in Katie's unhappiness and her desire to change herself. Instead of taking time to grieve his brother, Alex is busy living the way he thinks his brother would want him to by taking risks and becoming a player. His risk taking is out of such desperation, however, that it soon begins to spiral out of control, and there were several times when it becomes clear that Alex wasn't truly living life to the fullest like he thought. I hoped for more exploration of his grief and how it affected his decision making. When Lexi was introduced, I was so surprised that she and Katie became good friends. It's so easy to write female characters who hate each other, and it was refreshing to see a real friendship between these two. There was a subplot here that I won't spoil but will say I wish it had been delved into. So, would it be too much to ask if Lexi can get her own book?? So as I mentioned earlier, it isn't a spoiler to say we know from the beginning how Alex and Katie feel about each other, but I would've preferred to be kept in some suspense. Nevertheless, Playing Her Secret Crush kept my interest, and I enjoyed the gaming aspect of the story. I believe the characters will stay with me even if the plot may not. 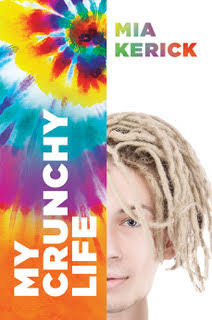 Hey there and welcome to my stop on the My Crunchy Life Blog Tour organized by YA Bound Book Tours. 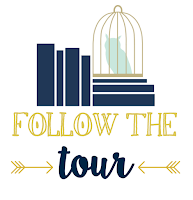 I have a review and giveaway for you today, and if you'd like to follow along with the tour, a link to the schedule can be found at the bottom of this post. My Crunchy Life is the third book I've read by Mia Kerick, and she's quickly becoming one of my all-time favorite authors. She does an amazing job with creating authentic characters you can root for. The story centers around Kale and Julian and is told in first-person, alternating between the two. Kale is trying out different identities while figuring out who he is and what he should do. He's gone through a few phases -- preppy, goth, and now hippie. It took me a while to realize he desperately wants to fit himself into one particular category, whatever that may be, and he was going to have to learn the hard way that isn't meant to be. Julian, on the other hand, knows who he wants to be -- he was born a girl trapped in a boy's body. (I'll refer to the character as Julian and use the pronoun "he" because that's how he was referred to for the majority of the book.) He didn't feel comfortable telling his mother the way he felt, but after a suicide attempt, she finds out and is incredibly supportive of him. 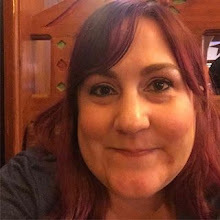 I'm sure it didn't happen overnight, but the sacrifices she makes with working long hours to afford the counseling sessions and upcoming medical bills for Julian's transition to Julia made me love her so much. There were a few sweet scenes with Julian and his mother that brought me to tears because the unconditional love she has for her child is amazing. That's how a parent should be. Kale is self-absorbed, which is easy to be when you aren't sure who you are or what you should be doing, so I can't totally fault him for that. At the same time, it's difficult not to blame him for being so crappy to his cousin, Hughie, who is living with him and his parents. Hughie's mom is irresponsible and doesn't keep him safe, and it takes Kale SO LONG to realize just how bad his cousin wants stability and love. I still rooted for Kale and liked him because he grew as a character over the course of the story. Kale has a great dad, but a not-so-great mom. I tried not to judge her because she was obviously having a hard time adjusting after losing her job, but I wish Kale's dad had stepped in and told her she can't just give up on her responsibilities, especially being there for Kale and Hughie, who was in desperate need of a positive female role model since his mom wasn't taking care of him either. Julian seemed more mature than most teens his age. I can't imagine how much courage it would take to transition from one gender to another, especially as a junior in high school where bullying is rampant. He's already bullied considerably before anyone knows he's transgender, yet he's still committed to transitioning. I rooted for him to become Julia all the way! As a quick side note, I was happy to see counseling portrayed in a realistic manner. I can't tell you how many YA books present counselors as inept or a negative part of a character's life. In real life I know not every counselor is a good one, but unless it's a plot point, counseling shouldn't be shown as a bad thing. My Crunchy Life explores the chaos of adolescence, the possibility that a person can be attracted to another person regardless of gender, bullying, parental issues, and transitioning from one gender to another. I know this was a long review, but I wanted to give as much love to this book as I got from it. The title and cover don't adequately convey what's inside this book -- you get much more than what meets the eye. 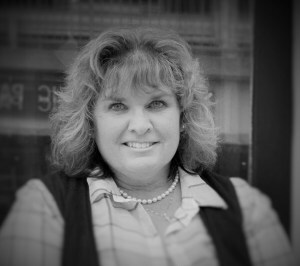 Kerick does her research and does it well, which shines through her writing. I wasn't prepared for how much I'd end up loving Kale and Julian/Julia's stories. 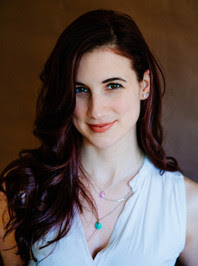 I've previously reviewed two of Mia Kerick's books here on the blog -- Clean and Love Spell. Click on the links to read my reviews. Click here to follow along with the tour! 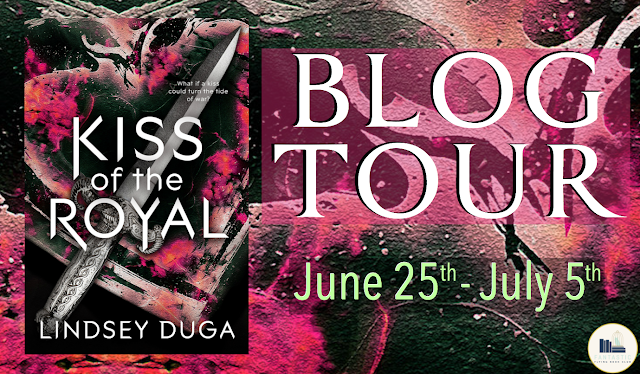 Welcome to my stop on the Kiss of the Royal Blog Tour organized by the Fantastic Flying Book Club Tours! I have a review of the book, and there's a giveaway as well. Kiss of the Royal is a sweet and fun fairy tale-ish story with princesses and princes, dragons and danger, and love and loss. The plot was intriguing with the fresh idea of kisses being used to enhance magic and strength to overcome one's enemies. Kisses as weapons? I'm here for it! The beginning was slow, and while it's definitely important to be introduced to the background of the characters and the world building, I had difficulty jumping into it. Once the action began, however, I was hooked. I admired Princess Ivy's strength and her unwillingness to let the princes be the only ones to put their lives on the line for the kingdom's safety. At times she's stubborn and exasperatingly so, but that made it fun when her personality clashed with Prince Zach's. Once Prince Zach shows up, events take an interesting turn, and I couldn't read quickly enough. I also couldn't decide if I liked him or not at first, but he soon became my favorite. His behavior and reputation were full of contradictions - what you see wasn't what you would get, and I loved that about him. Zach lives by his convictions just as Ivy lives by hers. Though he's trained to be a soldier and a Royal, he still believes in love though he knows it's heresy to believe in anything other than logic. He refuses Ivy's kiss because he doesn't want to use a kiss as a weapon in battle. I loved the ways in which he challenged Ivy's belief that love doesn't exist. She's steadfast in believing that people mistake love for lust as she's been raised to think. You can see when events begin to slowly change Ivy's mind, and she starts to doubt what she's always been taught. 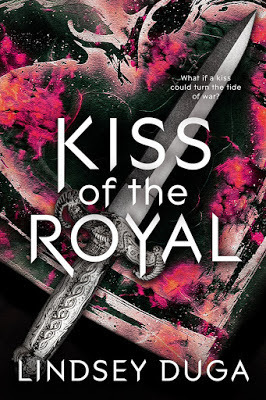 Kiss of the Royal tackles the theme of love, asking the question, is living worth it in a world without romantic love? When Zach stumbles his way into her life, his presence changes everything for her, and it was enchanting to see if they'd end up loving each other. I'm taking off a star for the slow beginning, but otherwise I recommend this book if you're looking for a fresh, fun take on YA Fantasy with a solid overall theme and delightful characters. Frankly, I couldn't imagine Kiss of the Royal without Zach; he's lively and quirky and easily the most interesting character I've come across in a long time. He's the best part of this story and a character you aren't going to want to miss.